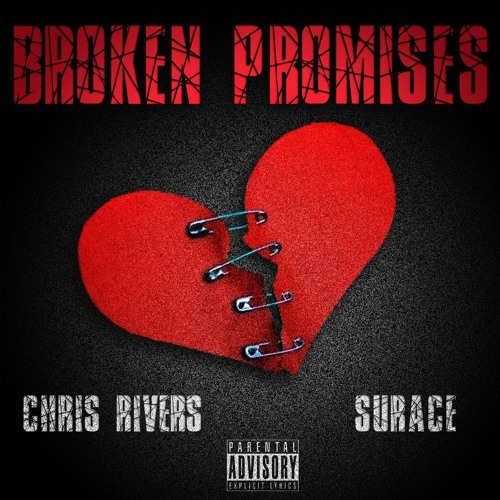 chris rivers surace Chris Rivers feat. Surace "Broken Promises"
Chris Rivers feat. Surace "Broken Promises"
Stein. Listen share and enjoy there is more to come.